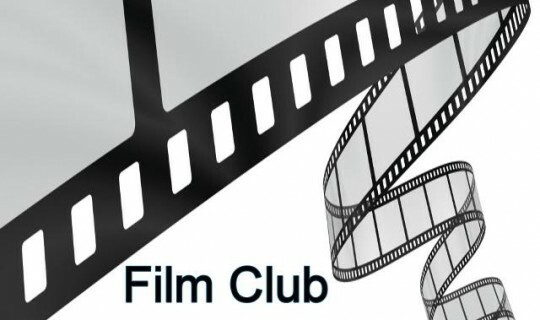 The Jackson’s Row Film Club meets intermittently throughout the year. The focus of the group is enjoy, explore and discuss contemporary Jewish issues through the medium of film. Previous film showing include the Coen Brother’s A Serious Man and the light-hearted French film Le Havre where the central character learns to cope with life’s central challenges, to The Quarrel, based on a short story by Chaim Grade, highlighting semininal and fundamental challenges to ideology that we all face as Jews living in the modern world. Watch this space for our next showing. Our group also supports the Annual UK Jewish Film Festival, which is now an annual event in Manchester and this year runs from the 16th to 23rd November. See ukjewishfilm.org website for more details.